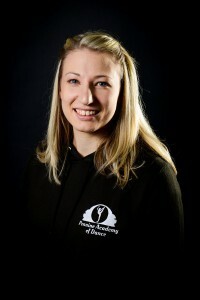 Helen Snowden is the Principal at Pennine Academy of Dance and the founder of Street Freeze. She is also a fellow and examiner of the Central Dancing Association. Highly qualified in the genres she teaches, Helen is able to tailor her teaching to the needs of the students. She has over 12 years experience teaching dance across the private, public, leisure and community sectors. Helen has a passion to see as many children and young people experience and have access to dance as this is something that they will take with them throughout life. Helen trained at the Royal Academy of Dance, London, achieveing BA (hons) Ballet education, registered teacher status and completeing all the teaching elements of the Licentiate of the Royal Academy of Dance. Helen is also qualified to teach and enter students for dance examinations with the Central Dancing Association, an association that prides itself on being affordable and inclusive. Helen has worked for numerous private dance schools entering students for examinations and choreographing for shows, including shows at the Grand Theatre Wolverhampton, Sadler’s Wells Theatre and The Royal Albert Hall. She has also worked for Step into Dance which is a fully inclusive community dance programme running across London and Essex engaging students in dance who would not otherwise have access to quality dance provision. It is with Step that Helen worked across several Special Educational Needs Schools. She was also privileged to choreograph for SEN students to perform in borough events and was selected to perform with her students at Sadler’s Wells Theatre, London. 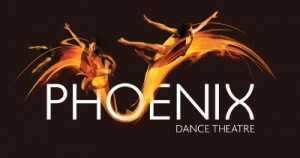 Helen has worked as a freelance dance teacher with Phoenix Dance Theatre. Taking their ethos of contemporary dance into a Leeds school. 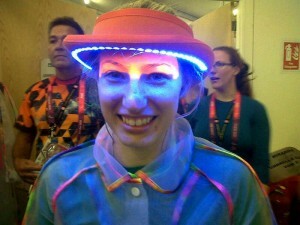 Most recently Helen has been Acting Head of Department (Ballet) at Thomas’s Day Schools, Battersea. It was here that Helen wrote and designed the scheme of work for the department; additionally she entered students for RAD examinations on numerous occasions achieving exceptional results. Helen also choreographed for annual shows and was lucky enough to assist choreography for a show at the Royal Albert Hall, London. 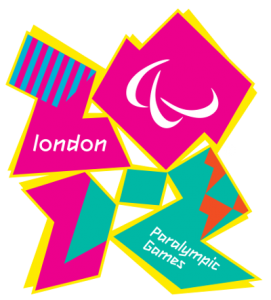 2012 was a great year for British sport as we hosted both the 2012 Olympics and Paralympics. 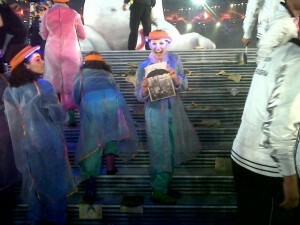 Helen Snowden was selected to perform as part of the Paralympics Opening Ceremony along with 600 other performers. Helen is excited to bring her wealth of experience and knowledge of dance to give a wider audience of students the opportunity to access dance and share her joy of it.